Skerry 15' 0" 95 lbs. 54 in. 450 lbs. Open 5" 30" 56 sq ft.
» view the Skerry materials list and order a la carte! Easy to build, easy to row, and easy to sail – the Skerry is a truly versatile boat, and a pretty one, too. The Skerry design combines elements of traditional working craft of the British Isles and Scandinavia, with a little bit of American Swampscott Dory thrown in. The blend of historical antecedents yields excellent performance under sail or oar, along with good looks and ease of construction in plywood. This John C. Harris design fuses excellent rowing and sailing qualities into one attractive craft. Sail when there's wind, row when there's not. You'll cover the miles either way. It’s an ideal first boatbuilding project, and a good boat in which to learn to sail or row. The Skerry will take you for a relaxing afternoon sail, or it has the capacity and performance to go “beachcruising”---sailing or rowing by day and pulling up on a secluded beach each evening to camp. The Skerry’s feather-light weight and shallow draft mean that you can poke into quiet waters, pull the boat over a sandbar, and explore that hidden cove. The flaring sides make the Skerry stable and dry under sail. The stock sprit rig was chosen because it's easy to set up and handle, powerful for its size, and stows inside the hull for transport. Windward performance is excellent. The boom is out of the way of the crew—no bonked heads—and the boat can be rowed with the sail up. This is such an important and practical feature for small boat handling that it’s bizarre not to find it in more smallcraft. Under oars, the Skerry has a long, easy glide and excellent tracking. Two rowing positions permit the Skerry to be rowed with one, two, or three adults on board. As seen in Small Boats! Ultralight weight---about a hundred pounds---also means the Skerry is easy to handle ashore. Given a heavier car, good quality roof racks, and two average adults, the Skerry can be cartopped with ease. Or, if you use the boat by yourself most of the time, the lightest, simplest boat trailer or dolly will work. 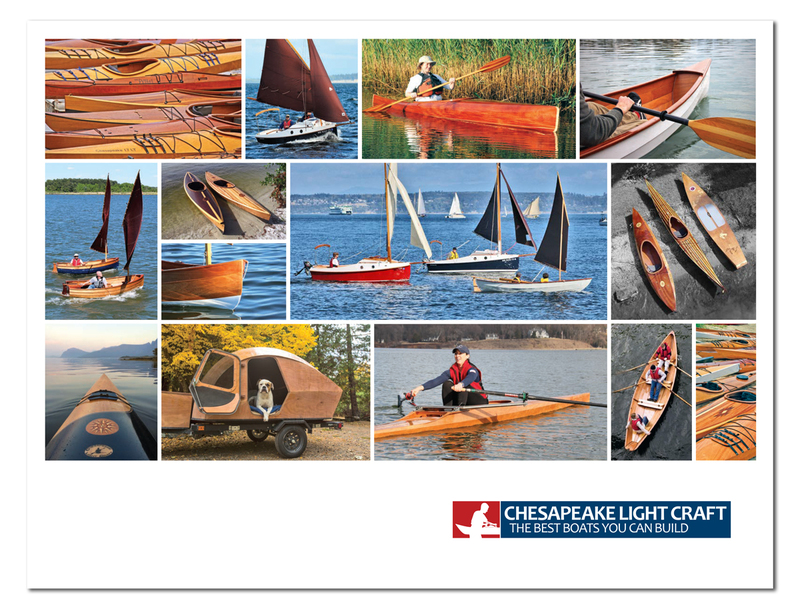 The Skerry is a plywood-epoxy composite boat, assembled using Chesapeake Light Craft’s exclusive LapStitch™ technique. The sides are 6mm Okoume, while the bottom is 9mm, sheathed with fiberglass for those hard beach landings. The interior includes 9mm okoume frames and sealed air tanks at the bow and stern for buoyancy. The matrix of high-quality plywood and marine epoxy allows great strength and a glossy finish. To build a Skerry, all you need is a pair of sawhorses and a warm place for a shop. No mold, no lofting, and no odd tools beyond a couple of sharp planes, a drill, a bucket of C-clamps, and a sander. The daggerboard trunk is included in, and integral to, the "base model" rowing kit. Thus all builders can add the sailing rig from the start, or at some point in the future. An option that is gaining in popularity is a larger gunter-sloop rig. 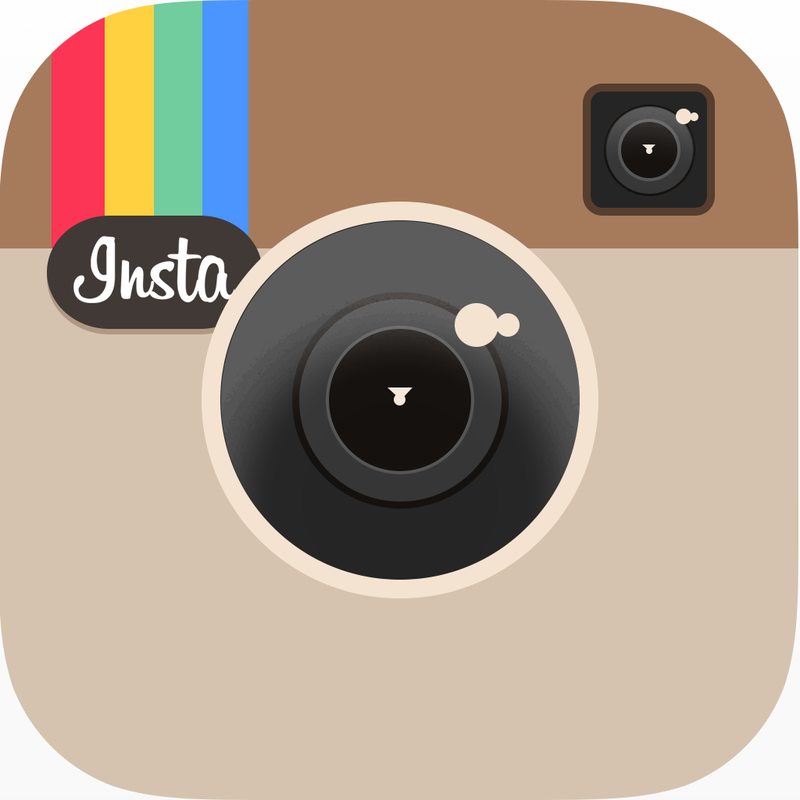 The rig is that of the well-tested Passagemaker dinghy, comprising a 58 square foot mainsail and a 19 square foot jib. This will be a fast and weatherly option and is intended for sailors for whom speed is of paramount importance. The mast is aluminum, supported by three stainless steel shrouds, while the boom and yard are wooden. The sloop rig can be added at any time or retrofitted to an existing Skerry. A balanced lug rig is also popular and works with the sprit's stock mast step; the lug sail includes reef points as of Nov 2015. The Skerry measures 15'0" overall and 4'6" wide. Draft is 5", or with the daggerboard down, 30". The rudder kicks up easily for beach landings and has the traditional Scandinavian push-pull control rather than the more typical tiller. Everyone who has ever spent time in a Skerry has lauded the push-pull tiller as it opens up the interior for flexible seating, whereas a traditional tiller severely limits the seating positions. A little about the name "Skerry": The term is related to the Old Norse "sker," an Orkney word, the local name for a "rugged ... sea-rock, covered by the sea in high water or in stormy weather." It was also the name given (c 1540) to "little punts or boats that will carry but two apeece." (Both quotes from the OED.) "Skerry" is now common in Irish, and is recognizeable in the Rosalie Fry children's book THE SECRET OF THE RON MOR SKERRY. That book, in turn, became the famous John Sayles film THE SECRET OF ROAN INISH. Keep your sail and spar varnish looking good. Custom made for the Skerry! New non-skid decking for the Skerry.